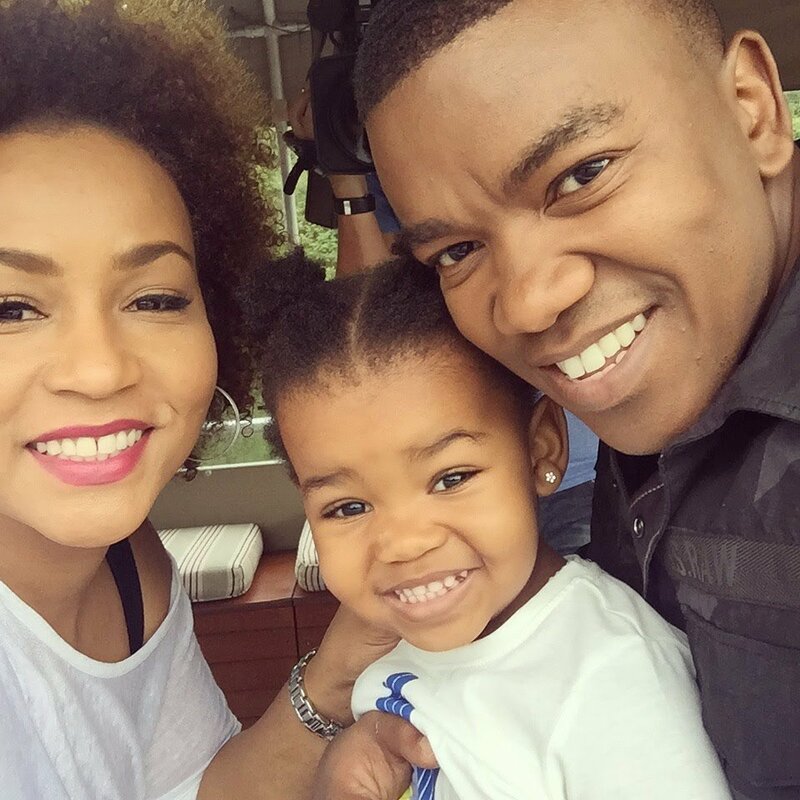 Loyiso and Jennifer Bala welcomed their second daughter in May. They have finally shared first photos of her. 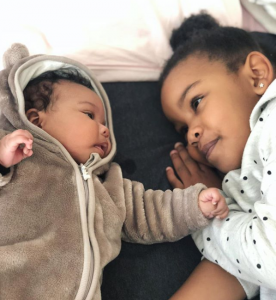 In one of the photos, new born baby was posing alongside her elder sister Kenzie. The two look very beautiful together and seem to have hit off the sisterhood front well.